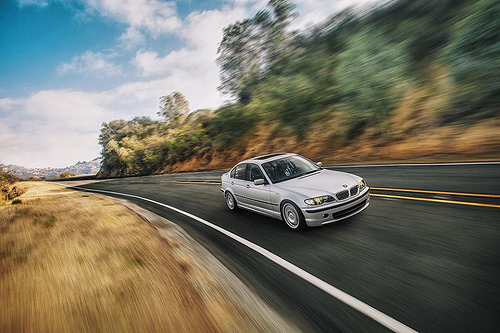 Your BMW E46 and Lexus IS Resource: Eye Love Polarized Wayfarer Style Sunglasses - Cheap and good! 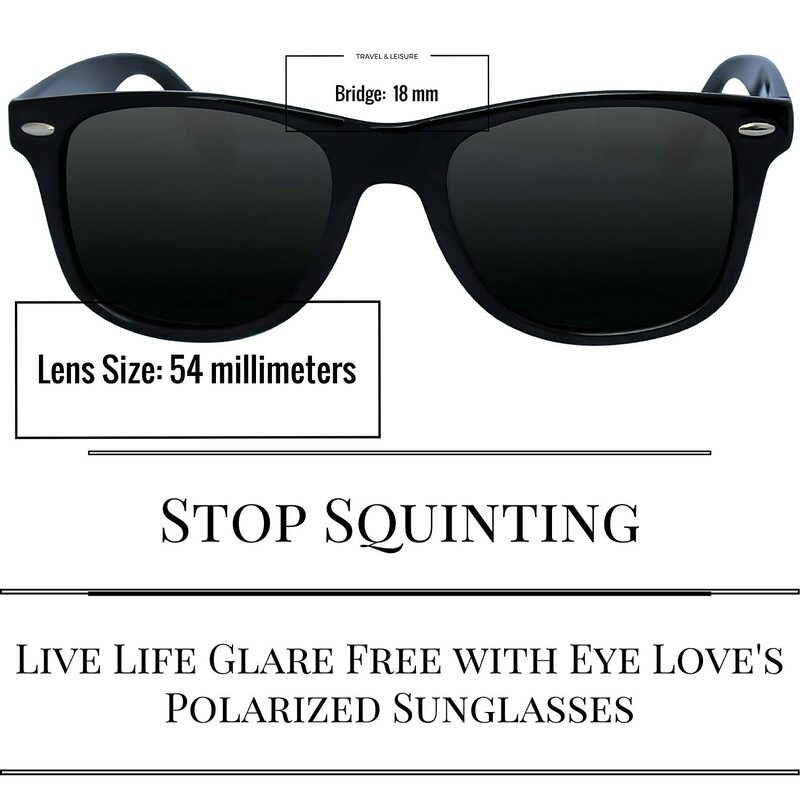 Eye Love Polarized Wayfarer Style Sunglasses - Cheap and good! I own my share of decent sunglasses from Prada, Ray-Ban, etc. However sometimes I don't want to engage in outdoor activities where I'm bound to lose or damage my sunglasses. 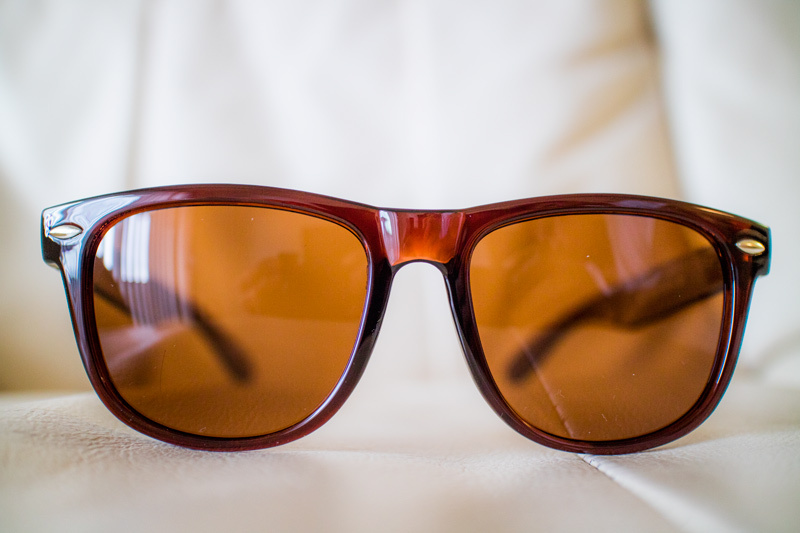 In search for a Wayfarer every day throw around replica, I've used many and I've found my favorite -- Eye Love Polarized Sunglasses. (I will get some models to pose for them soon!) and update with new pics! I've owned my particular gloss black Eye Love Sunglasses for a year now and they're as perfect and as tight as the day I bought them. I'm serious. No scratches, no looseness, never need to adjust them. And I wear them almost daily. I'm kind of shocked. The plastic frames show no ripples or signs of cheap molding. The feel is very high quality. They don't feel as heavy as the real Ray-Ban New Wayfarers (which I own and also LOVE) but that may be a plus for some. 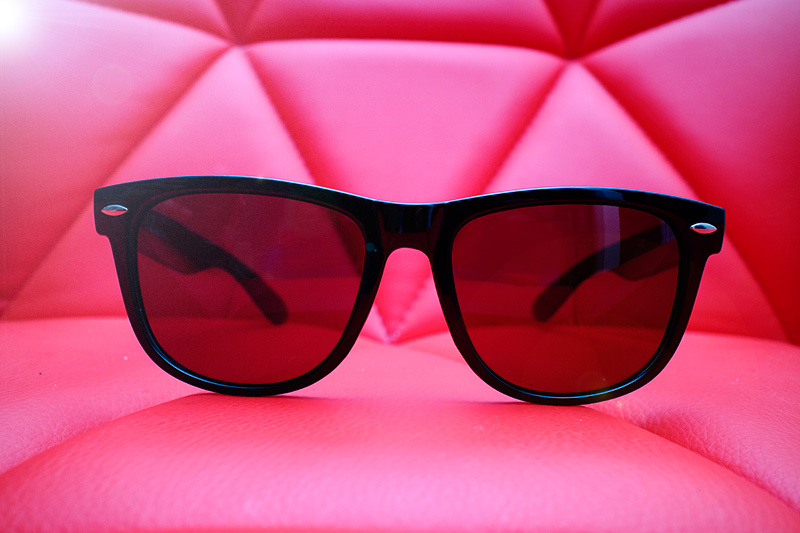 You can't go wrong for $29 and free shipping -- and to top it off, Eye Love donates an eye exam, a pair of glasses, and sunglasses to someone in need for every pair purchased. And their Amazon page has a $7 off coupon code when you buy both black and brown. My female friend has tried these on and they look great on her too. As far as I know, they're unisex just as Classic Wayfarers are. I purchased the Eye Love Gloss Black version a year ago and loved them so much I just purchased the brown. The polarizing effect is very pronounced and the brown pair is really soothing to look through as blue is filtered out. The result is a very soothing and subdued clear brown tint to what you see. Helps driving in bright sun. I personally and highly recommend these. Here's an illustration from Eye Love and the specs on the glasses. The brown ones are identical as far as I know. The fit is great. No creaking or looseness. The feel is very high quality.